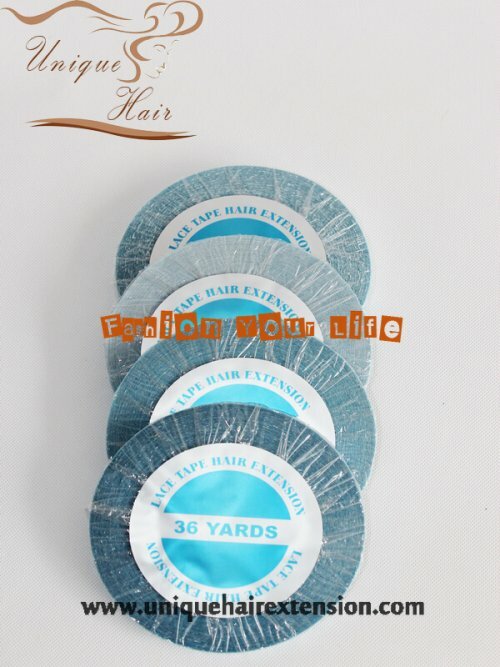 Such as Hair Replacement Tape US Tape, hair replacement tape, and Double-Sided Replacement Tape. 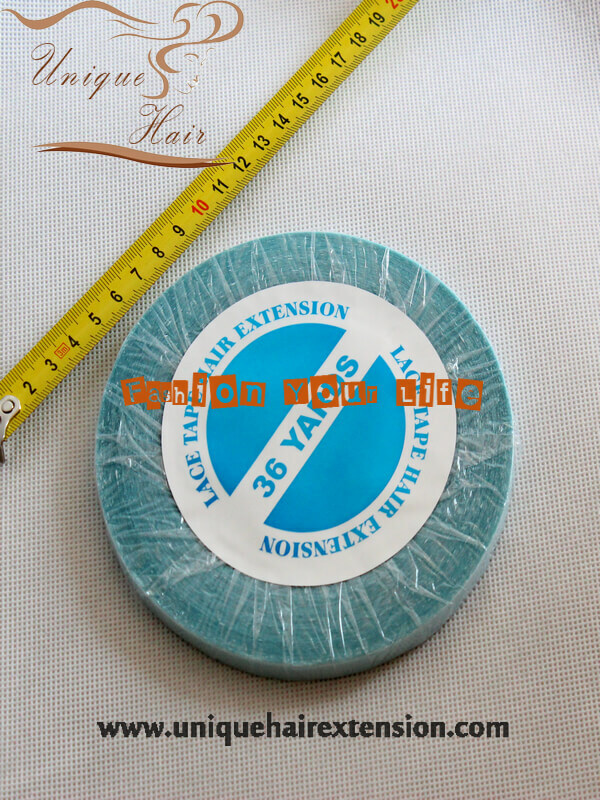 Italia glue, Blue replacement tape, Ultrasonic hair extension machine etc. 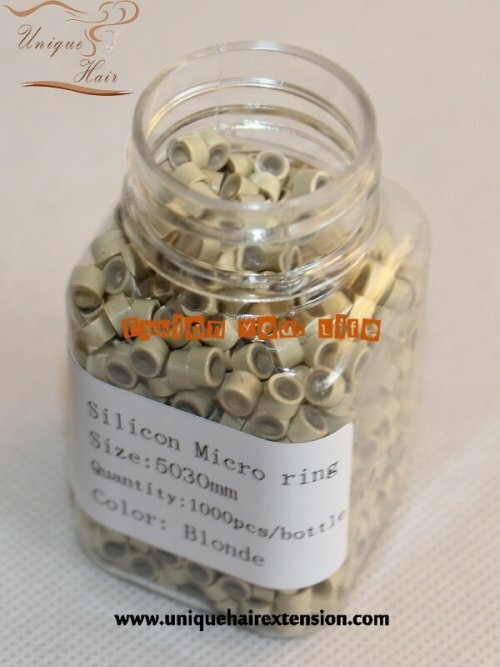 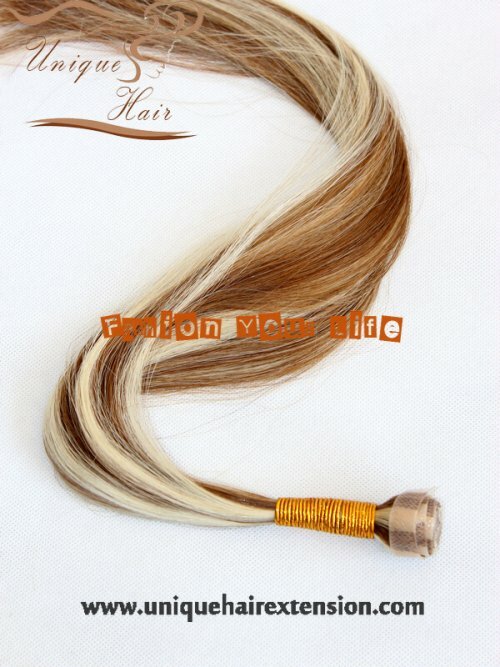 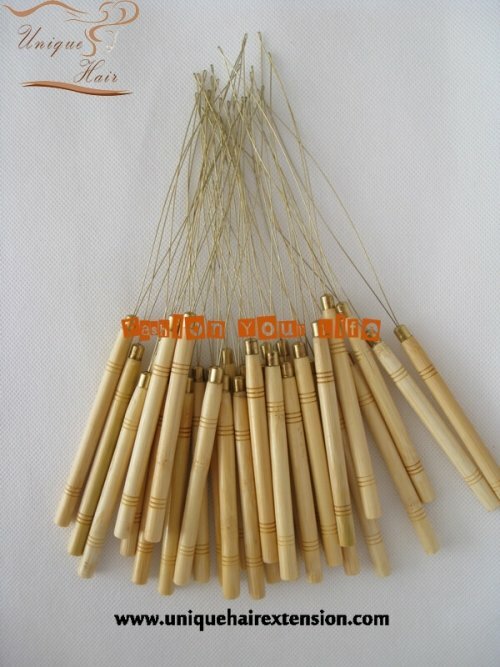 So many hair salons and online store order from us because they like our quality very much. 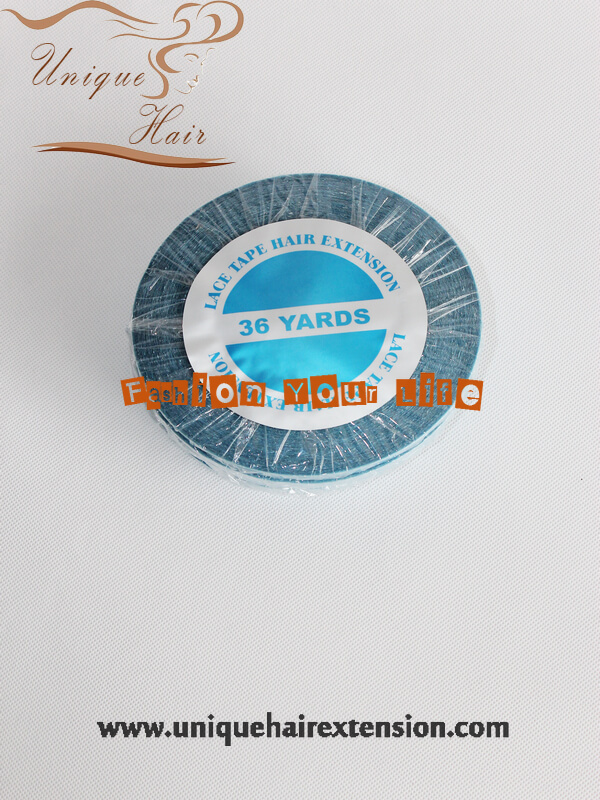 This tape is 36 yards, if you want to cut 0.8X4cm/pcs, it will cut about 800pcs, save much money for you. 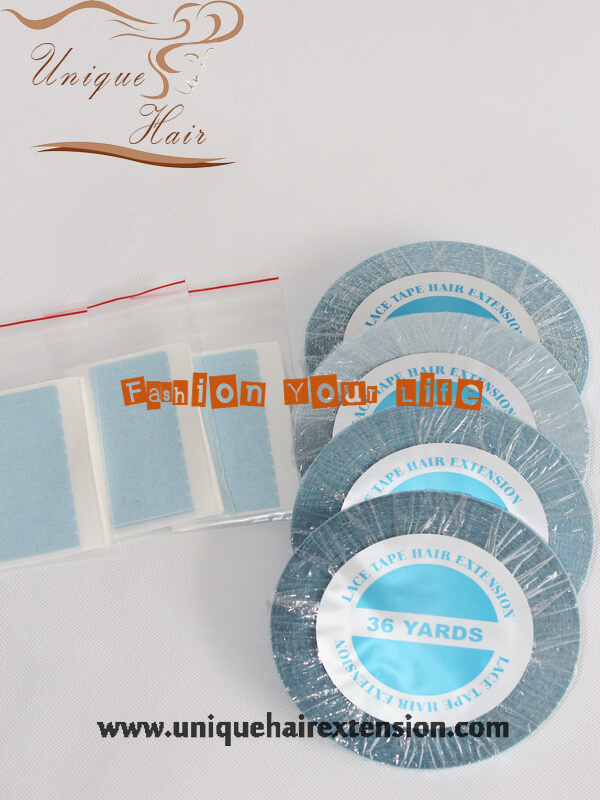 If you want sheet tape for 0.8X4cm/pcs,12pcs/sheet, just click SHEET TAPE to check it! 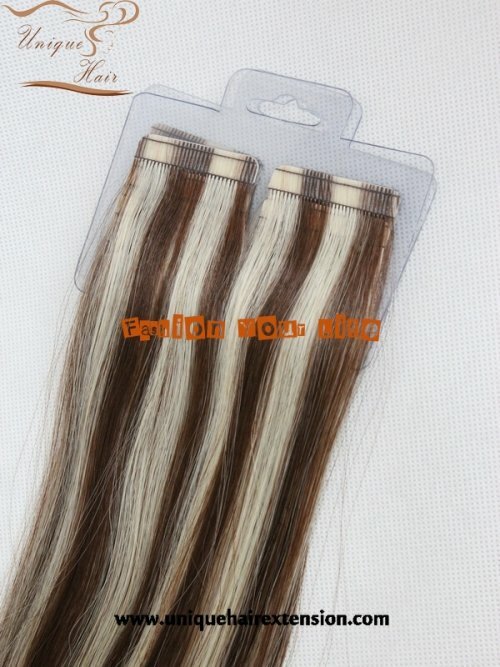 Wholesale price, just Email us: sales@uniquehairextension.com for details!